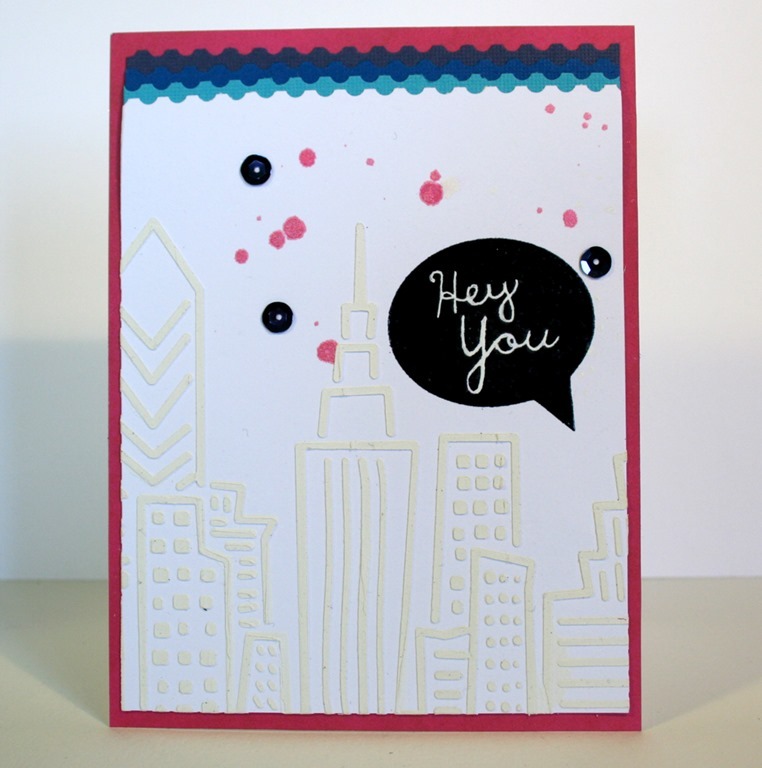 Today I’ve made a card for En liten butik using a cool mask and some texture paste. It looks so cool! I used some mist and a couple of sequins as embellishment. 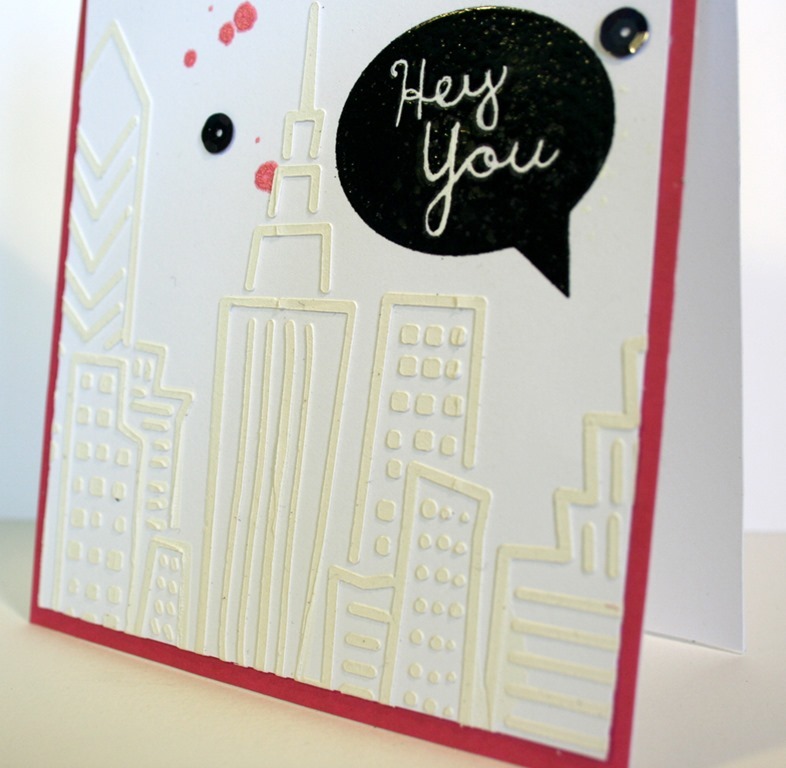 The Hero Arts stamp is embossed with black embossing powder and it really pops on the white card. I really like the effect of the texture paste, I just want to touch it! I have some great news also! I get to stay on En liten butiks DT as a permanent member. I’m really really happy about this. I love the girls on the team, they are really creative and inspiring and the owner Lotta is great! Also, they have lots of super nice things in the shop and I get to play with some of them :) So with these news I wish you a nice weekend and come back tomorrow for my Hobbyworld post for this week. 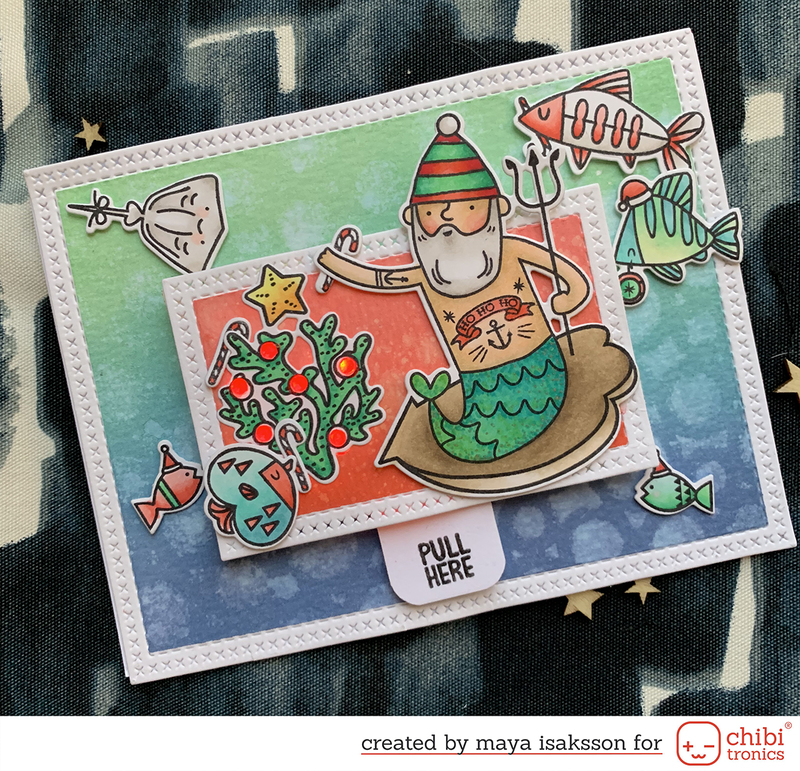 We will present the last part of our fall challenge and it’s a fun one! (also, this week I’ll just go ahead and post it on the correct day right away and not the day before like I accidently did last week...).